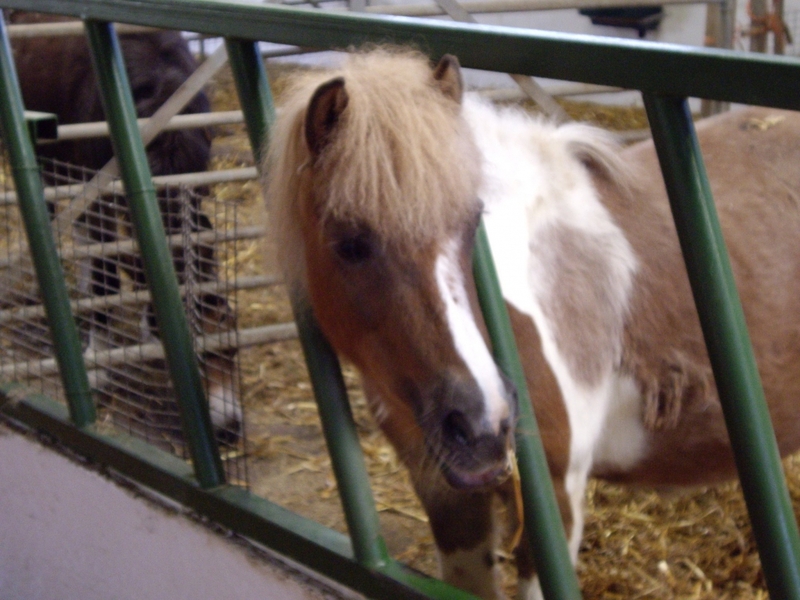 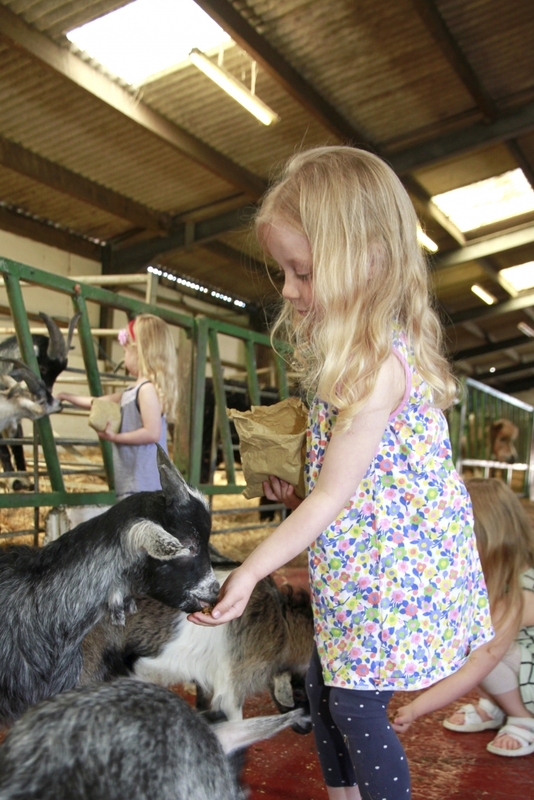 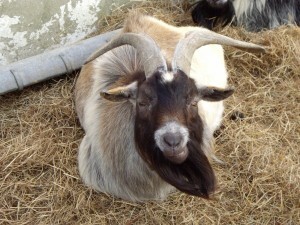 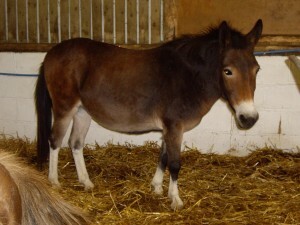 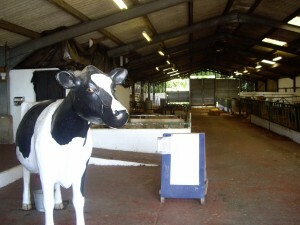 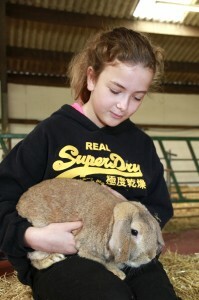 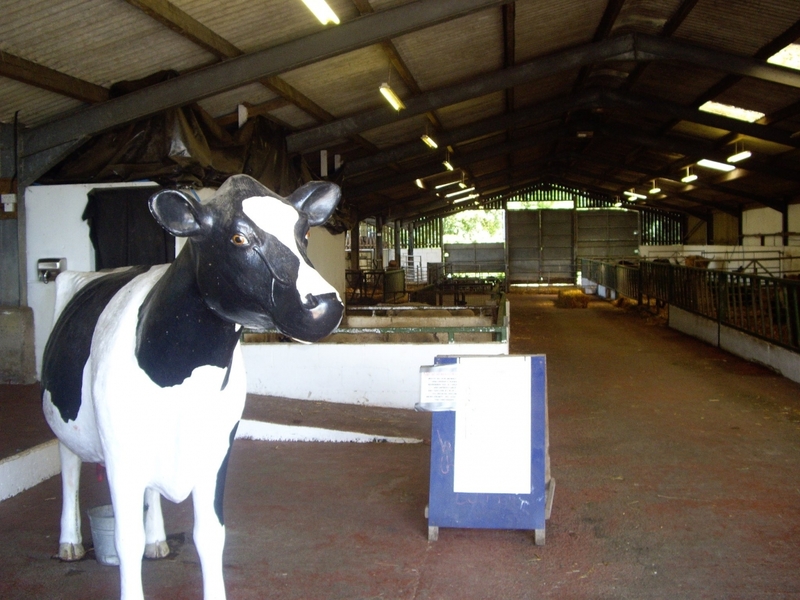 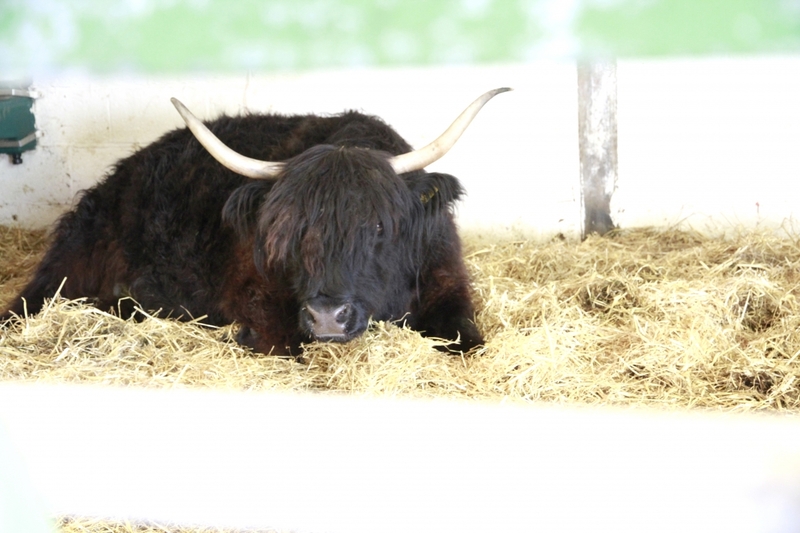 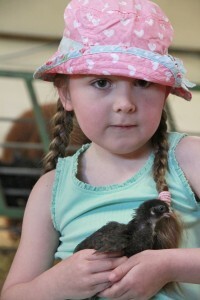 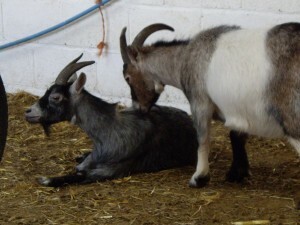 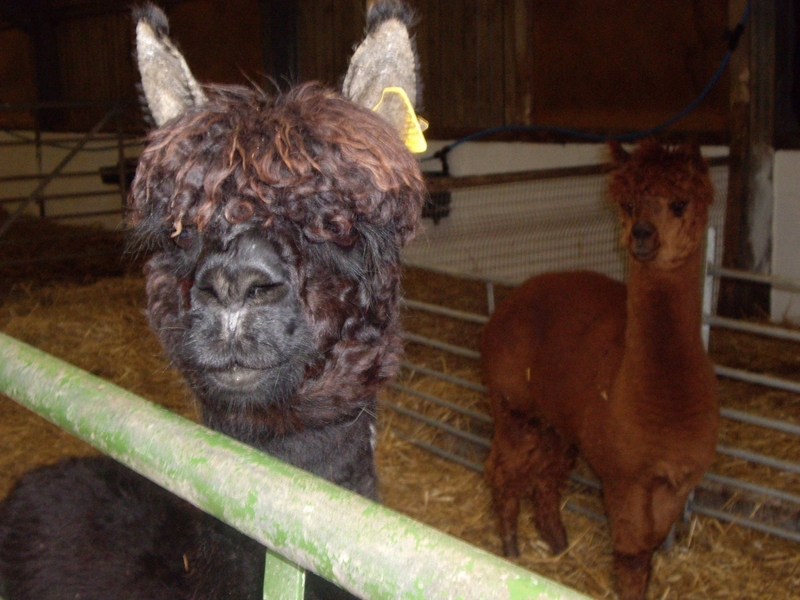 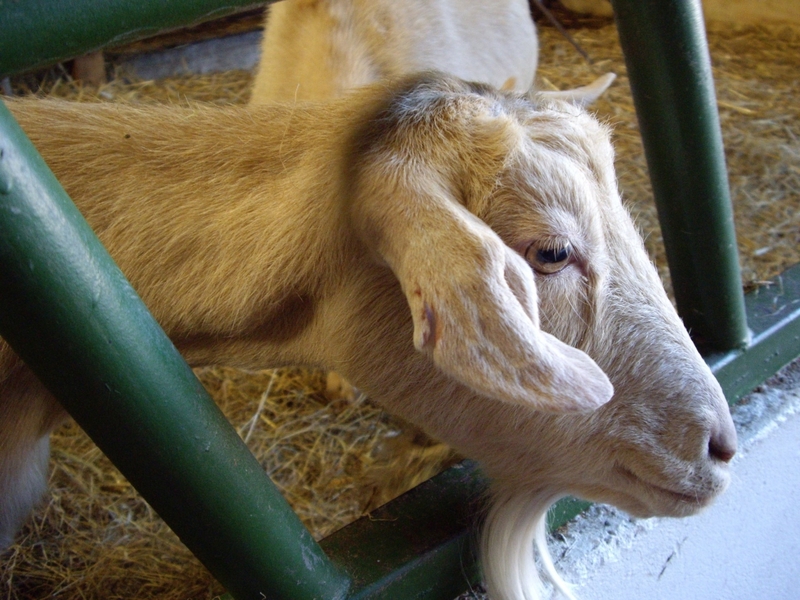 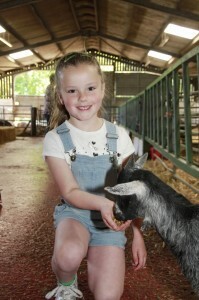 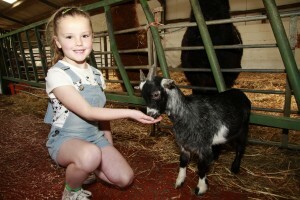 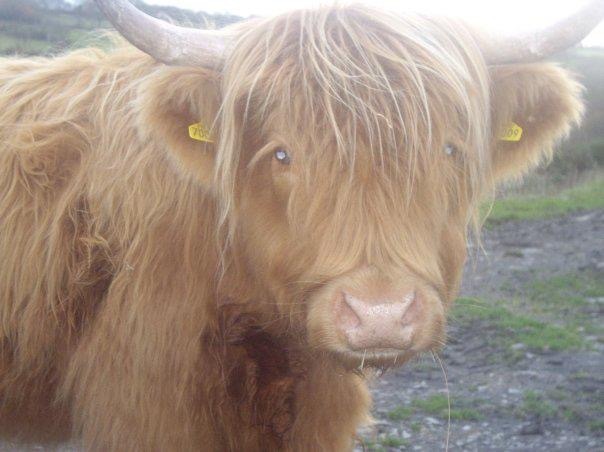 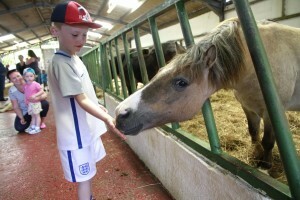 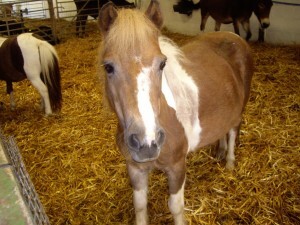 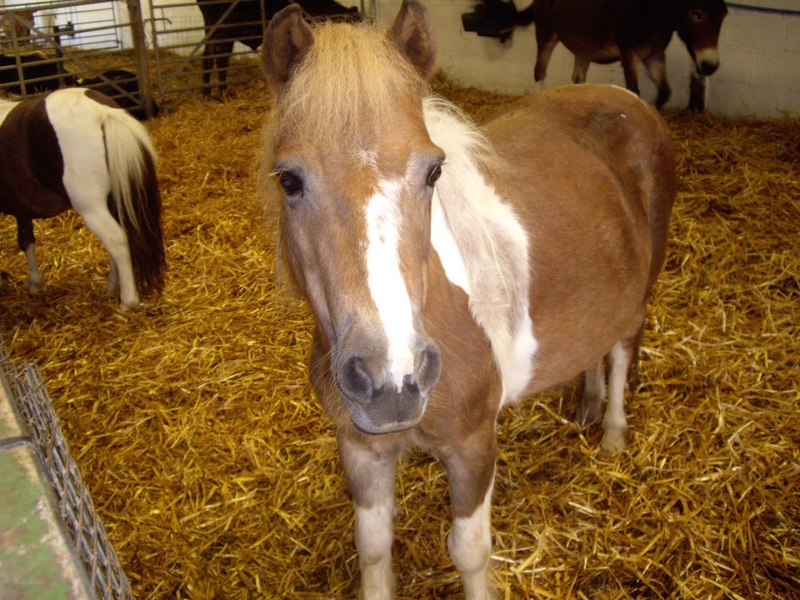 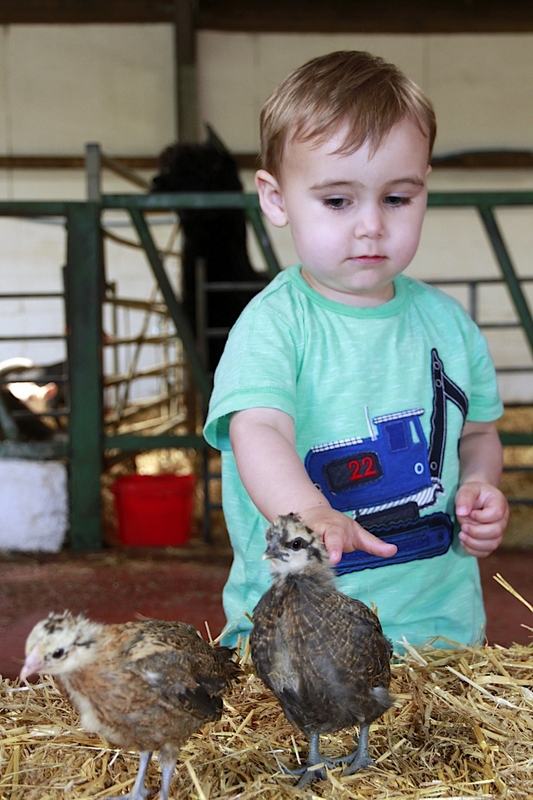 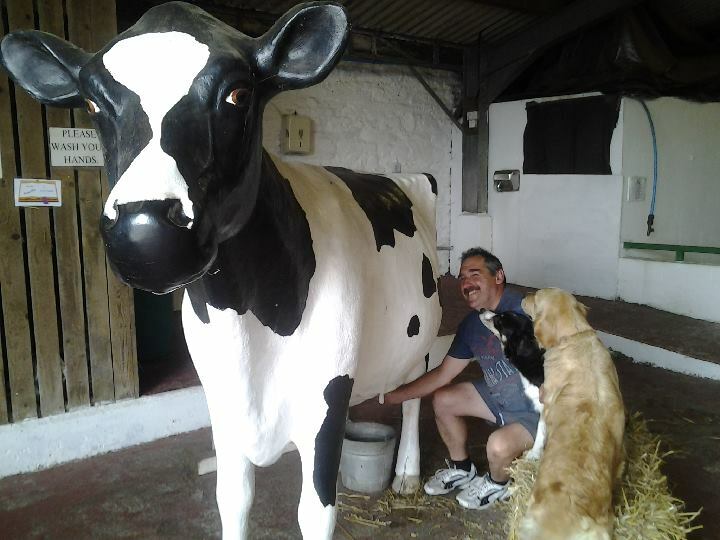 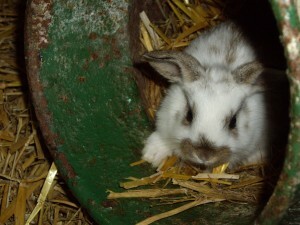 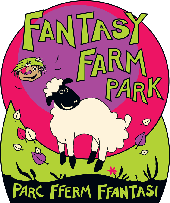 Come in to our animal barn to meet Fantasy Farm’s diverse and friendly animal family! We have horses, donkeys, goats, sheep, alpacas, friendly ferrets, pigs and more. 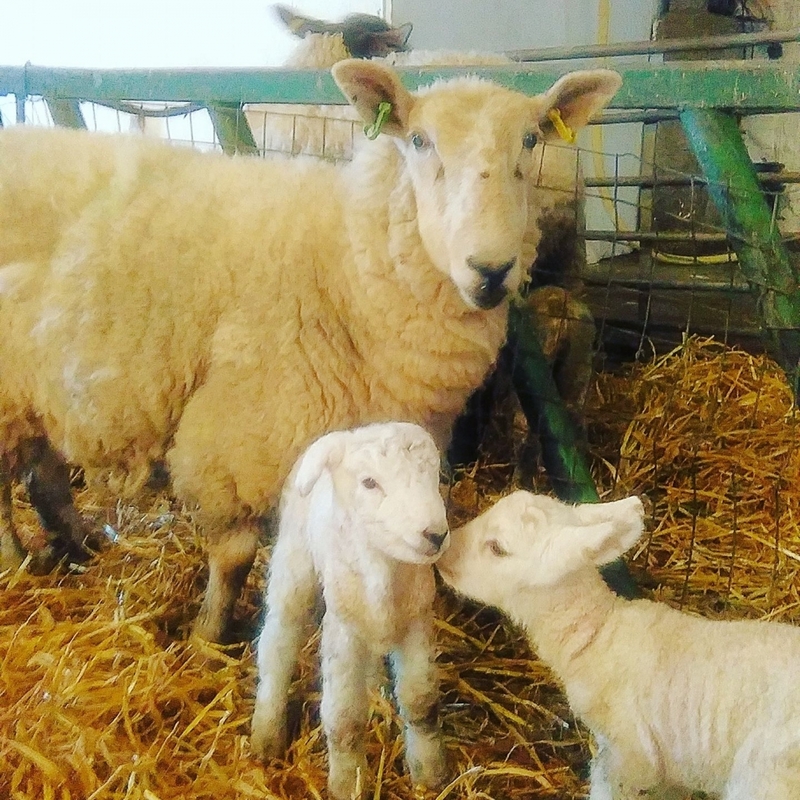 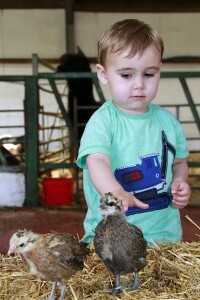 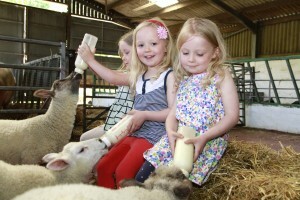 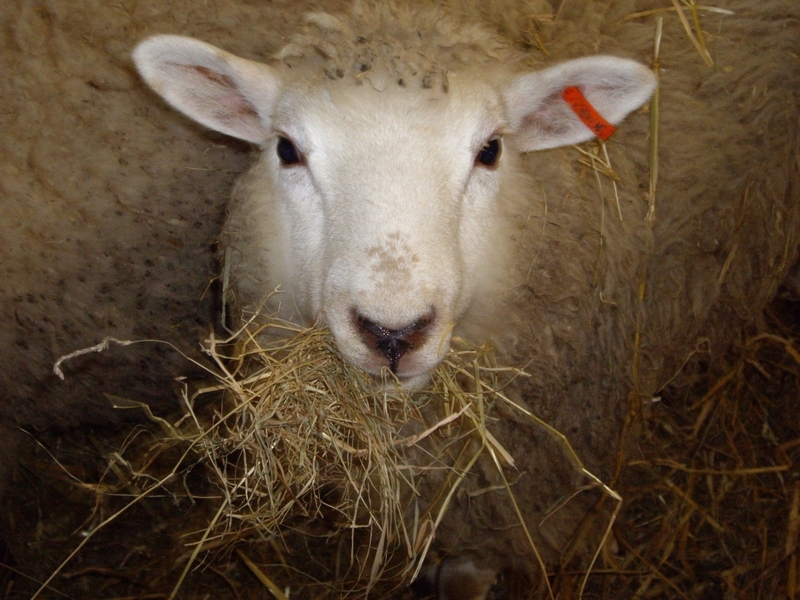 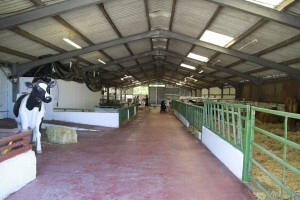 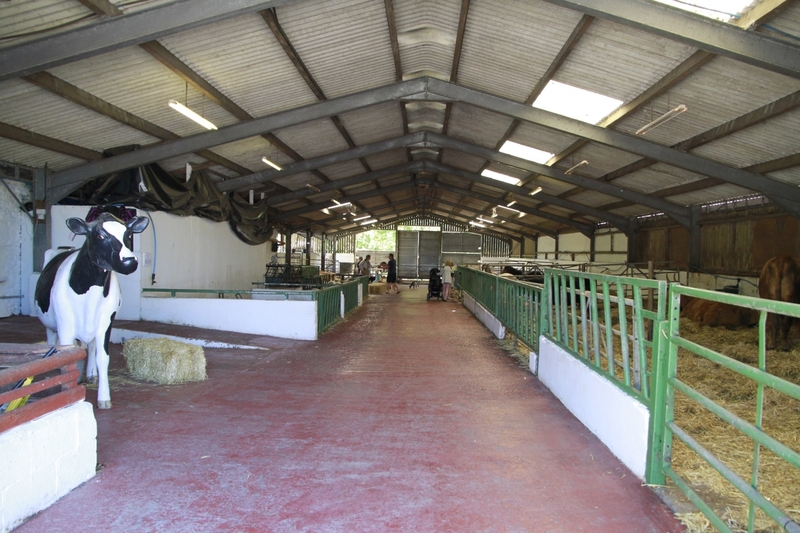 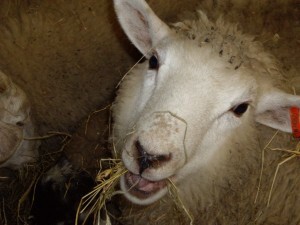 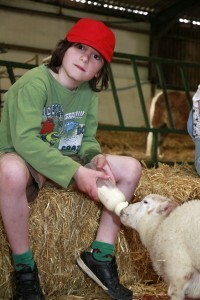 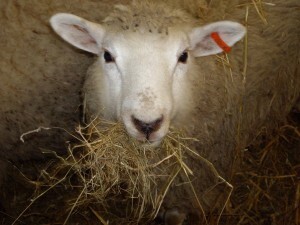 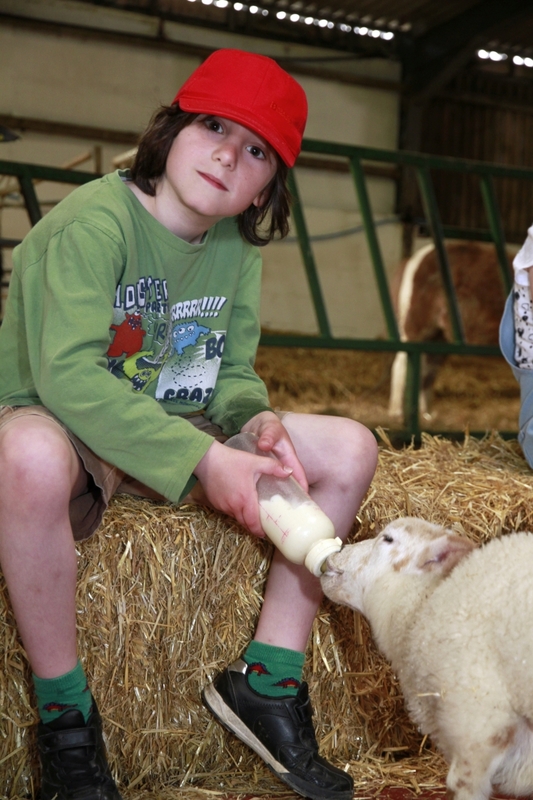 Animal-handling opportunities all year round, including feeding the Lambs in Spring!